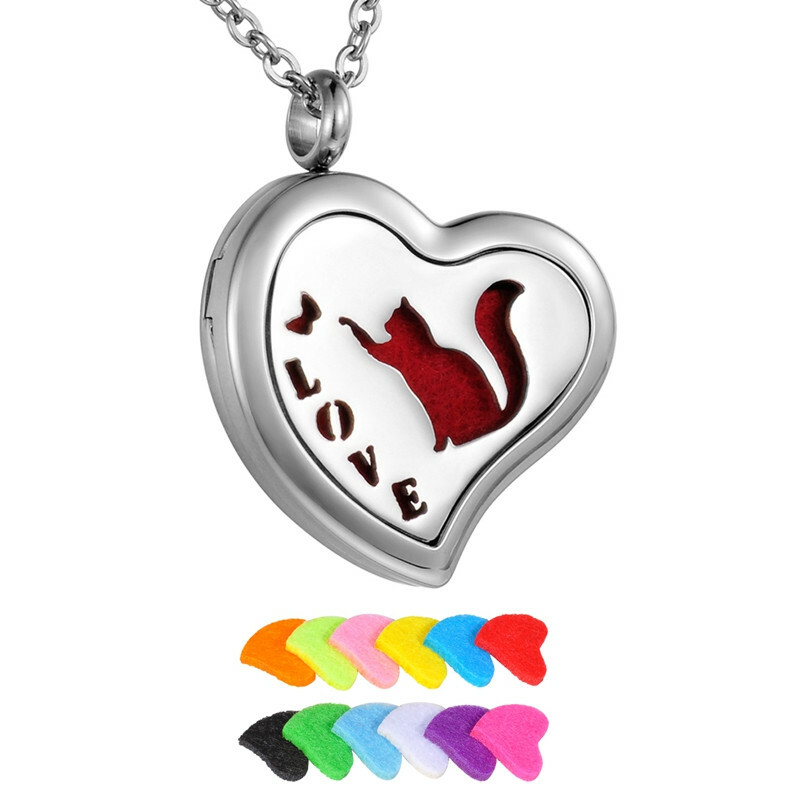 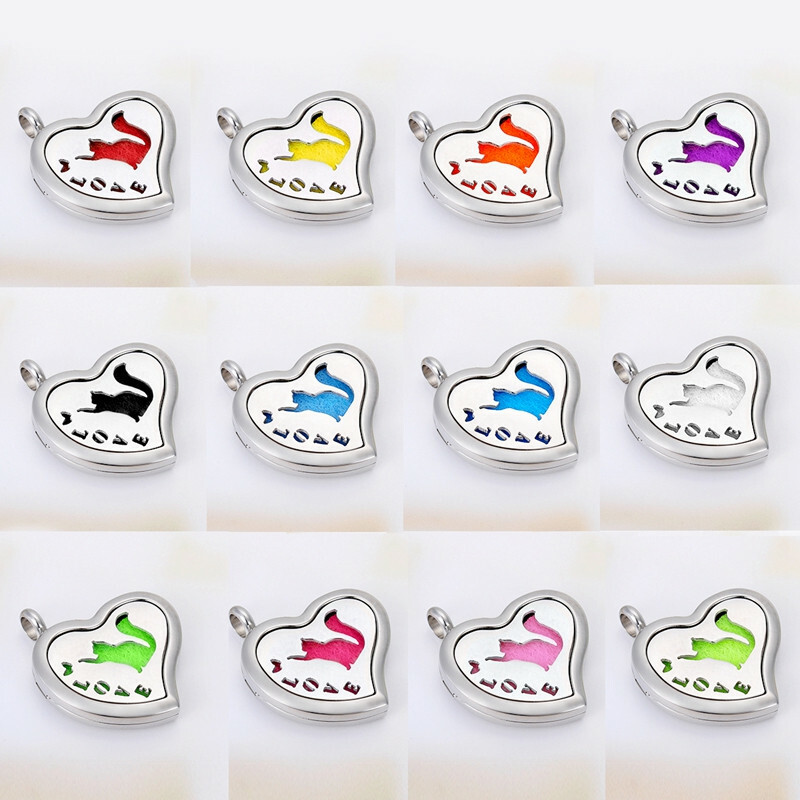 This gorgeously crafted cat & love signed fragrance necklace is excellent quality essential oil diffuser. 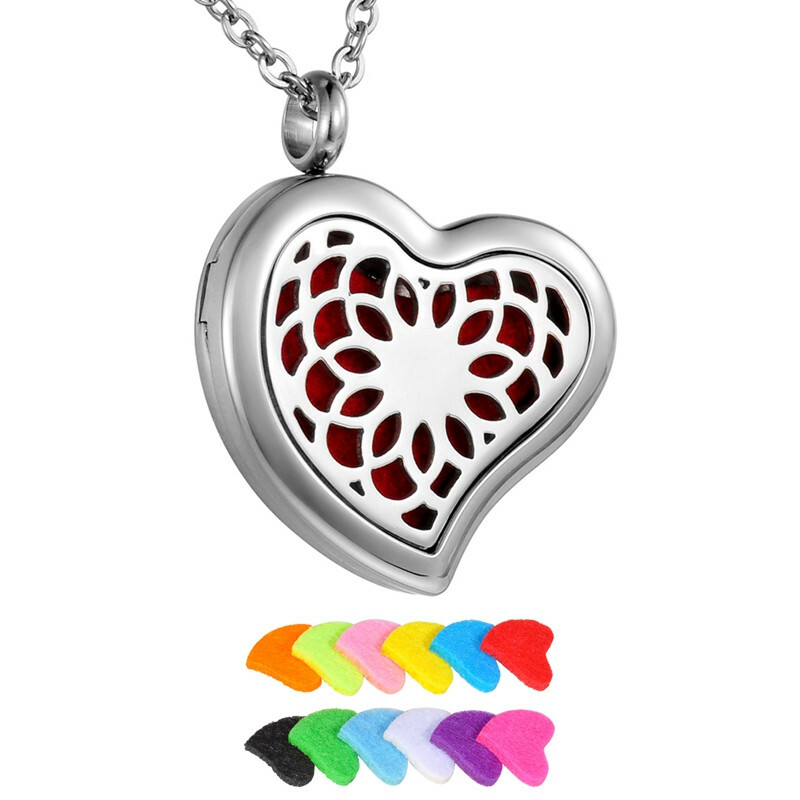 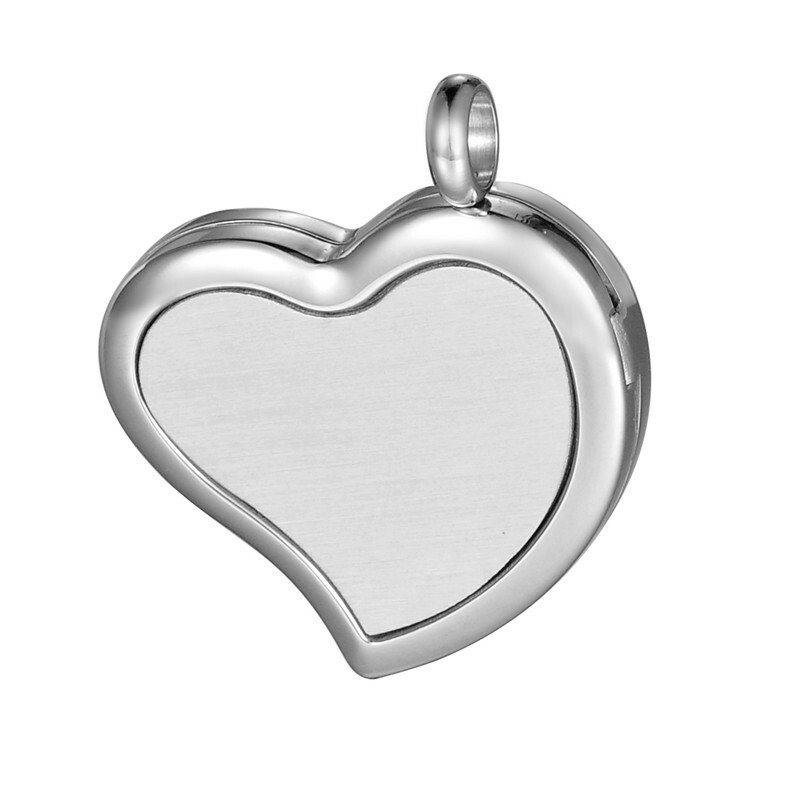 Specifically featured this locket is used not only for jewelry but also hold the heart shaped foams where you can put scented oil. 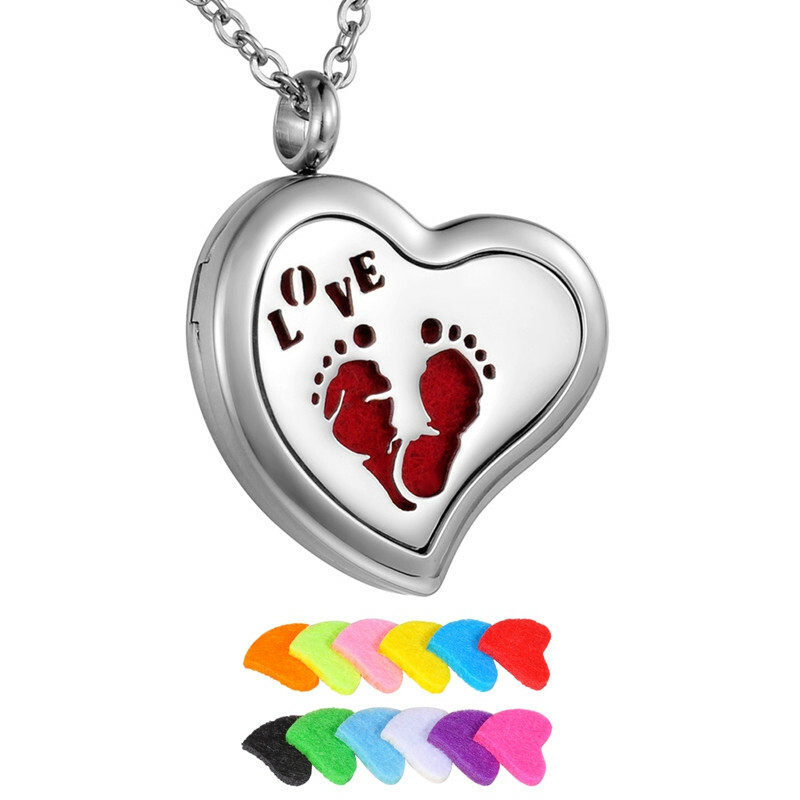 Refresh you all day and leaves positive effects on your mind. 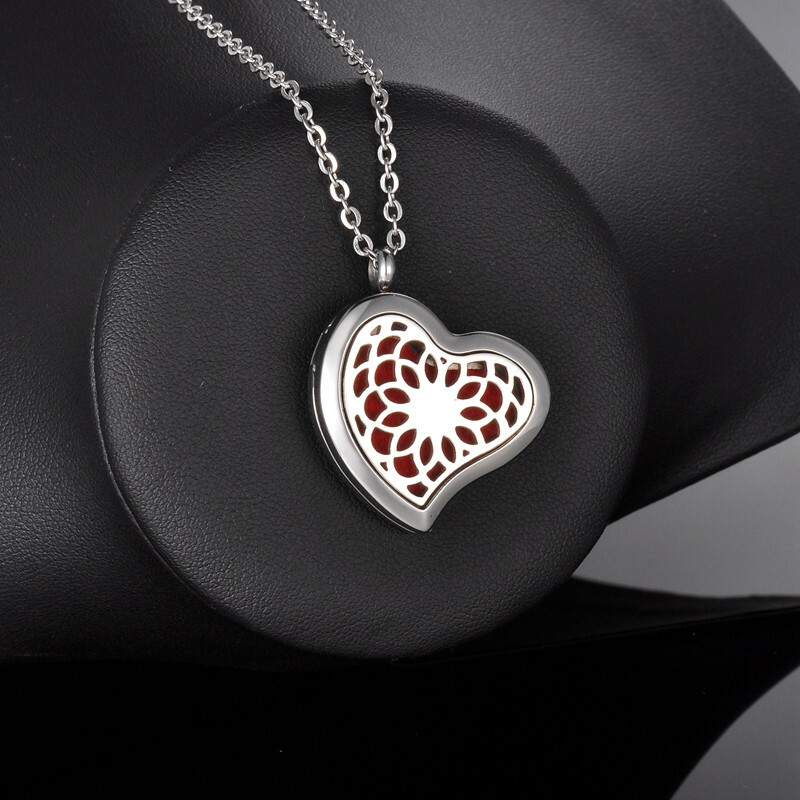 With every dress, you wear this pendant equally looks best due to different color pads seem across the body of the pendant. 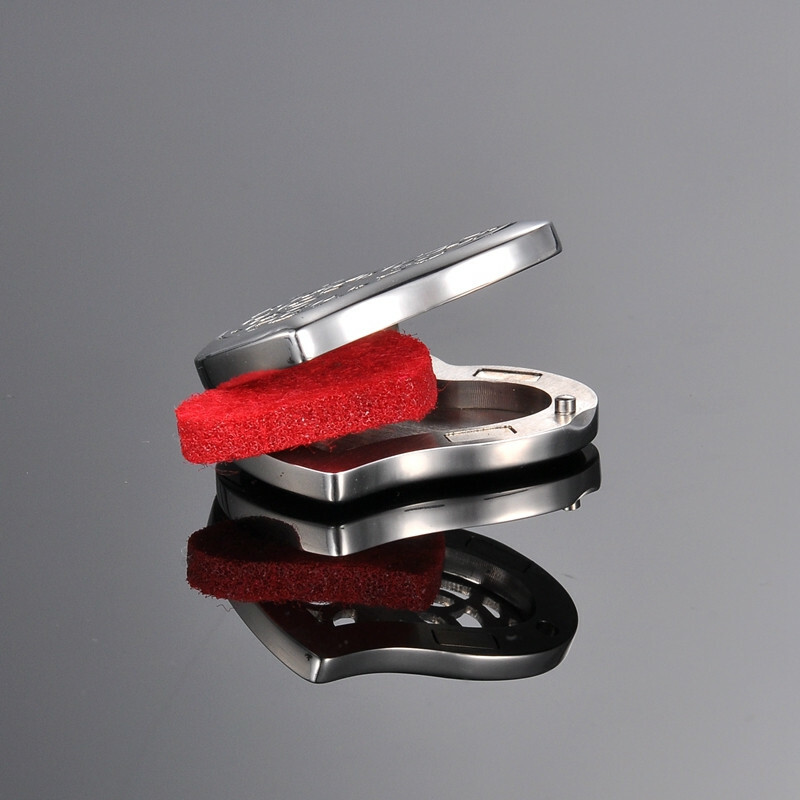 So, enjoy subtle scent many days through these tine oil dipped pads.